The National Youth Science Foundation has selected Dr. Anita Riddle as the 2016 National Youth Science Camp Alumnus of the Year. Congratulations! Women’s Network Luncheon speaker on October 6: Women in STEM Close the Gender Gap in Business. Register here. Dr. Anita Riddle is the data scientist and senior advisor in procurement at ExxonMobil. Originally from Bisbee, Arizona, Anita grew up dividing her time between the United States and her mother’s native Chile. As a young adult, she graduated as valedictorian from Safford High School and was selected as one of two representatives from Arizona at the 1980 National Youth Science Camp. The enlightening National Youth Science Camp experience, coupled with her father’s successful engineering career, inspired her to study engineering. She won a U.S. Army ROTC scholarship and attended Cornell University in Ithaca, New York, where she received a B.S. in chemical engineering in 1984 and a Regular Army Commission. 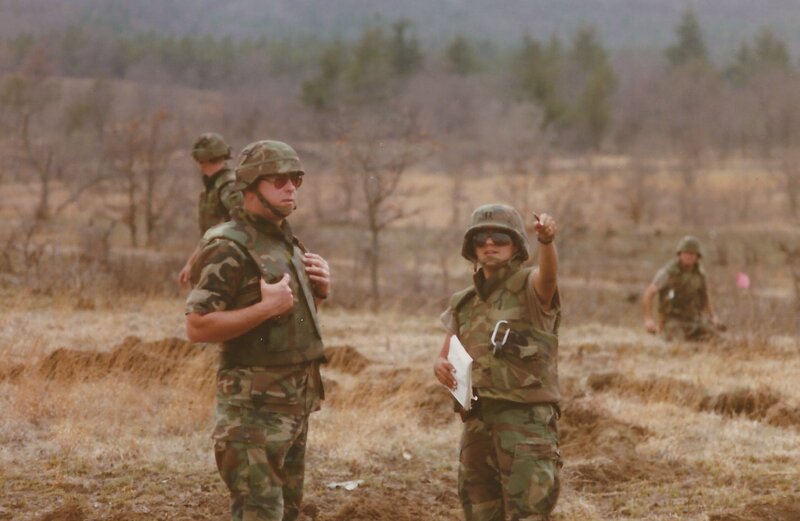 She spent seven years on active duty with three command positions in Explosive Ordnance Disposal and Transportation in the U.S. and Europe. 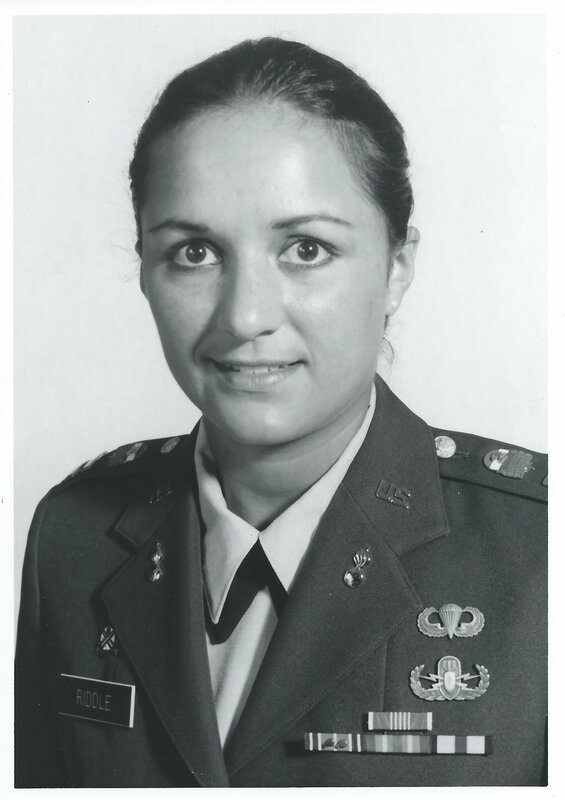 Upon leaving active duty, Anita started her career as a process engineer at the Mobil Beaumont, Texas Refinery in 1990. She went to graduate school at night, completing two advanced degrees at Lamar University. Her 1996 doctoral field study in chemical engineering at Lamar drove a significant improvement in the solvent extraction process at the oil refinery. She was soon promoted to shift superintendent, a leadership position on rotating shifts. In 1998, she was named plant manager for the Lubricant Refinery. She later moved to Chicago to manage supply of fuels for the Midwest region. Throughout her career, ExxonMobil has capitalized on Anita’s skills and interests. A passionate advocate for social responsibility, she served as senior advisor for environment at ExxonMobil’s corporate headquarters in Irving, Texas. She founded ExxonMobil’s Corporate Citizenship Report and worked with international peers for improved public reporting. She then moved to Fairfax, Virginia and served as Global Procurement Sourcing Manager for ExxonMobil. Anita Riddle (far left) enjoying one of the NYSC Overnighters with her fellow 1980 delegates. 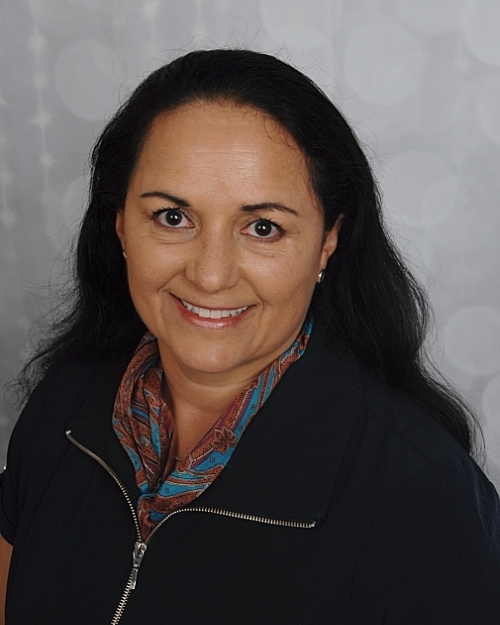 Anita’s current role as data scientist and senior advisor in procurement in Spring, Texas is another perfect fit. Drawing on experience with engineering problem solving, leadership, and a love of data, she is a decorated innovator within ExxonMobil. She won ExxonMobil’s global technology excellence award in 2013. In 2016, Anita was named Distinguished Graduate of Lamar University. Her father once told her, “Don’t go to work to get ahead. Go to get the work done extremely well, and a great career will follow,” advice she lives by. Anita finds it rewarding to volunteer with non-profit organizations. She is currently Vice President of the Board of Trustees of the Lamar University Foundation. She is also on the Advisory Council for Lamar University’s College of Engineering. Anita has been a Girl Scout leader for many years, enjoying mostly taking girls camping and helping them earn all the science badges. Anita also focuses support on STEM education at The Academy at World Champions Centre, a non-profit school for elite gymnasts, where Anita is on the Board of Directors.